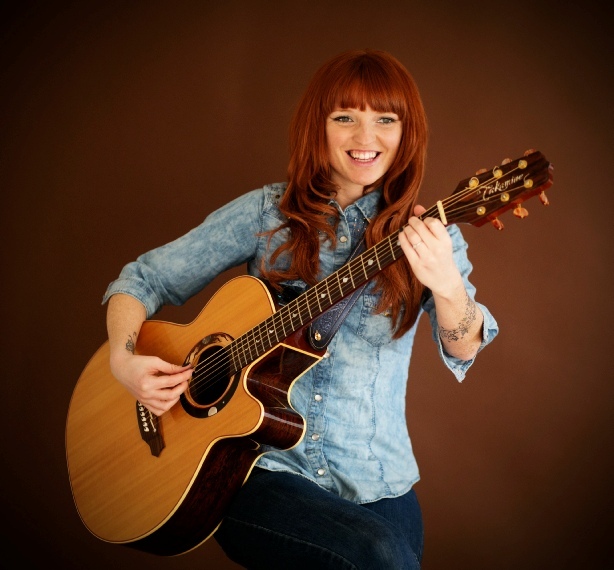 Derby Based Singer/Songwriter Kezia, has been singing professionally for over 10 years. A delicious mix of Irish and country influence, her sound is completely unique. She plays all over the country, not only performing her own material, but bringing her own vocal style to a variety of classic covers; With her unique vocal style, and skilled acoustic guitar playing, she makes every song her own. 2017 saw the official release of her self-titled Album “Kezia”. It received support from BBC Introducing and the title track “House of cards” reached no 22 in the line dance charts. 2018 was an extremely successful year, seeing her win Female Vocalist of the year at the CCN Awards, and take home the People’s Choice Award for Soloist of the year at the BCMA Awards. 2019 already looks to be her best year yet, kicking off with a tour in Australia, including the Tamworth Country Music Festival, and a trip to Nashville planned for later in the year, as well as numerous festival appearances yet to be announced. With new music and videos scheduled for release in the next few months, Kezia’s success shows no sign of slowing down.